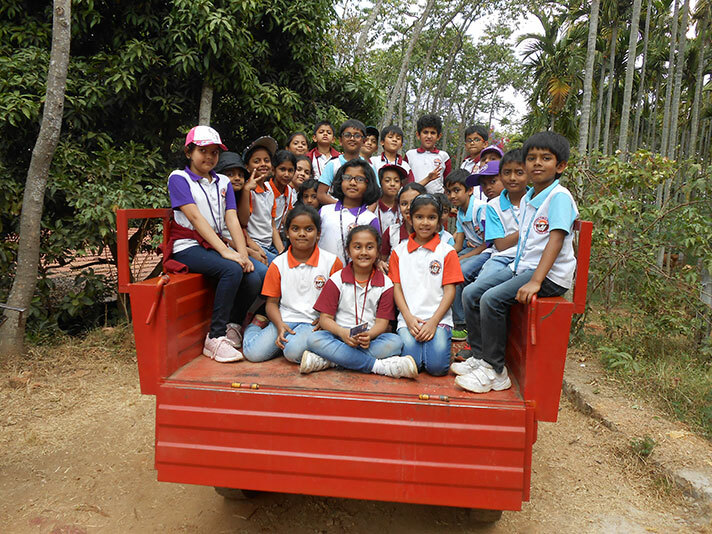 Students of grade 2 had an excellent day trip to Big Barn Farm on 25 January’19. 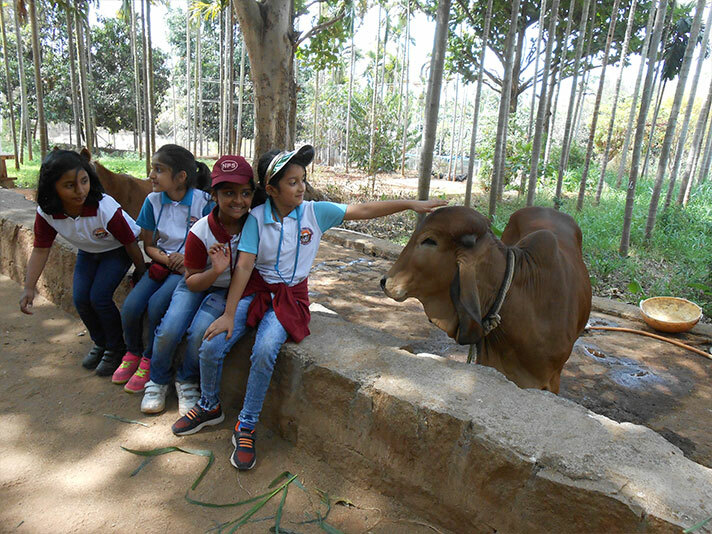 Students enjoyed numerous fun farm activities in the midst of nature. Feeding cows and watching turkey, goose, sheep and rabbit was a great experience for all. A guided nature walk through the fruits and vegetable farm was entertaining and informative. Students enjoyed being little gardeners and planted a sapling in their pot which they carried back as a souvenir. A tractor ride was an added attraction which delighted everyone. All students bonded with one another and recharged themselves with lots of fresh air and many four-legged friends.